ShipLinx specializes in providing consulting and technology solutions to businesses in the Shipping & Logistics space. We leverage our years of experience to understand your business needs and deliver cost-effective and easily scalable solutions that help you streamline and automate your everyday processes. 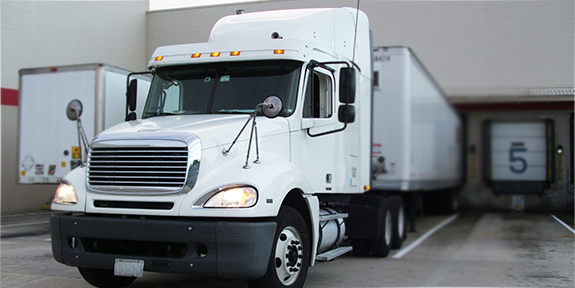 Our solutions are geared to help you lower your overall transportation costs, and to significantly reduce the amount of operational and administrative effort required to handle your shipping needs. Whether you are a shipper or a 3PL, our state-of-the-art Transportation Management System (TMS) built in-house by our very own shipping and IT experts can help you manage all aspects of your logistics needs such as freight/order management, customer accounts, invoicing/billing, receivables, reporting, shipment tracking, and more. The TMS is fully integrated with various carriers like FedEx, UPS, DHL, Purolator for small parcel delivery, and also provides capabilities for rating and shipping Less-than-Truckload (LTL) and Full-Truckload (FTL) loads. Leverage our team to outsource your back-office and operations functions by allowing us to handle the non-customer facing aspects of your business such as shipment updates, capturing and entering charges, audits, invoicing, etc. We can quickly put together operations teams of 1 or more members that can be easily scaled up or down with short notice depending on your business activity at any given time. Our customized and TMS solutions improve business productivity and efficiency by allowing you to capture and distribute shipment information easily. Automating customer and administrative functions such as order entry, tracking, billing, etc. reduces operational overhead and allows the business to focus efforts on growth to boost profitability and the bottom line.